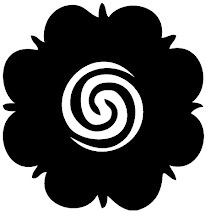 APANAMA: Swan song... for heritage or theme park? I think we just have to start a campaign to keep a closer watch on our heritage sites, to protect them from the preying eyes of money driven developers. Take the (almost) well concealed plan to develop a Theme Park smack in the centre of Kuala Lumpur for instance. The idea of a theme park sounds fun but the location of Khazanah's Malaysia Truly Asia Attraction theme park is just plain stupid. Well at least that's what I thought. It is plain stupid. I sense that a tiny group of Malaysians share similar sentiments. It's simply illogical. This heritage building which houses ISIS Malaysia, once the official residence of @najib_razak 's grandfather is to make way for a theme park near the National Monument? 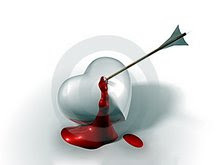 Imor Phillips, Natalie Granato, Wirnie Mahmud and 6 others like this. Dave Avran What a shame to sell our heritage for a theme park. If we must have that theme park, can't it be somewhere else? Imor Phillips Typical. ..where is our sense of history? Ensalie Mambak I want to ask the same question. Can the present or the future replace the past? The theme park or any other form of development can be placed in other areas. Why must we destroy parts of our history? Pl do not obliterate our heritage. Najib should have more sentimental reasons to keep this mansion as this is his ancestral home. 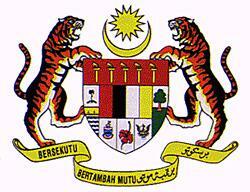 Firdaus Abdullah We need support to Save the National Monument and the heritage site. Could we start a campaign? 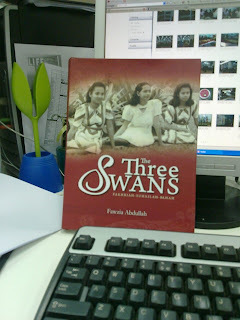 Firdaus Abdullah Not anti any visionary in Khazanah but just to save and preserve what we consider a national heritage. Think about it. Ensalie Mambak Three PMs of our country were/are in many ways closely associated with this historical landmark. If we respect history we all should stand firm to preserve this living part of our nation's heritage and say NO to its destruction. We heard the approval for the 'theme park' was granted before the last general elections and that the Federal Territories Ministry was aware of the massive project but not aware of the details of the project 'because it was a 'Khazanah affair'. 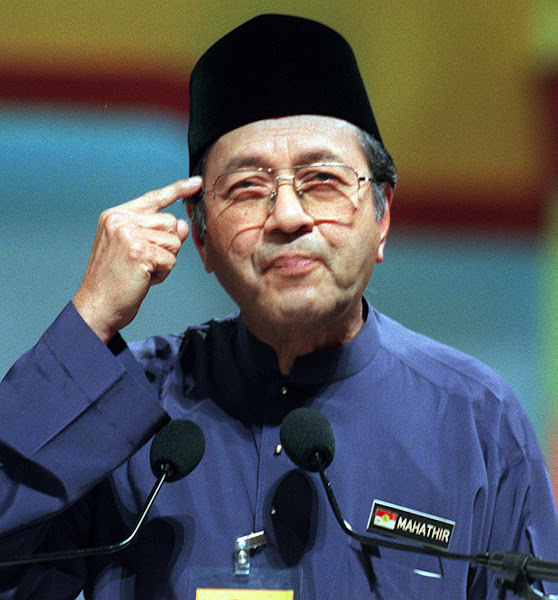 I was told that even the PM is not fully aware of this ridiculous theme park idea on the grounds where his grandfather Tan Sri Dato' Haji Mohammad Noah bin Omar once resided after he was made the first speaker of the Dewan Rakyat. 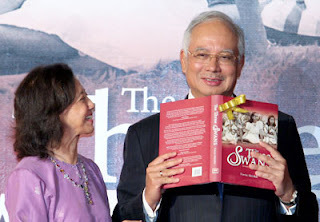 At present ISIS Malaysia occupies the Government owned colonial era heritage building which sits on the 26 hectare site earmarked for Khazanah's theme park. So, shall we start a campaign? In the meantime Khazanah Nasional Berhad's spokesperson or managing director may want to break their elegant silence and shed some light into this ridiculous venture. 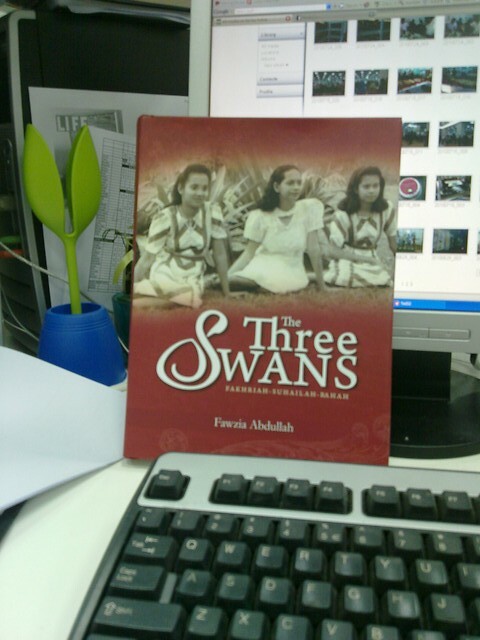 Dear Prime Minister sir, You may want to re-read Datuk Dr Fawzia Abdullah's 'The Three Swans'. I was told it holds many vital messages from the past, for the future. p/s Wouldn't it be better for Khazanah to shift the theme park to someplace in Bukit Beruntung? It could at least push up the chances of survival for some of the abandoned, deserted housing estates there. Government must set its priorities right. Cancel it. Yes start the campaign. Deja Vu. This is Badawi's style all over again. Habis laa BN this time. What a waste.Leave the place alone.Find an another place for a theme park. 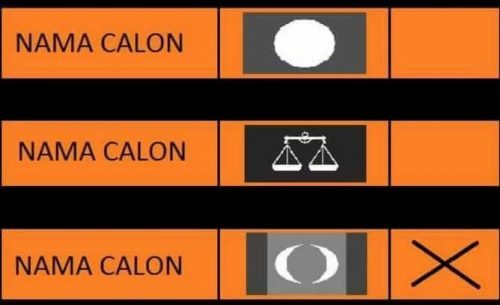 Akan diterima atas nasihat penasihat-penasihat PM - seperti selalu tidak akan dibantah olek PM ... kut ? Say, the mamak punahsihat announced today that Khazanah Research Institute (KRiS) was formed to provide nasihat to ah jib gor who couldnt think for himself. Lets give this as first assignment to KRiS if this taman tema di KL is good or a bad idea ? How about somewhere closer...say the former Mimaland site?